The expert in Propulsion Engineering and CEO of Firefly Space explained how small satellites in low earth orbit will bring transformative new capabilities into everyday life. 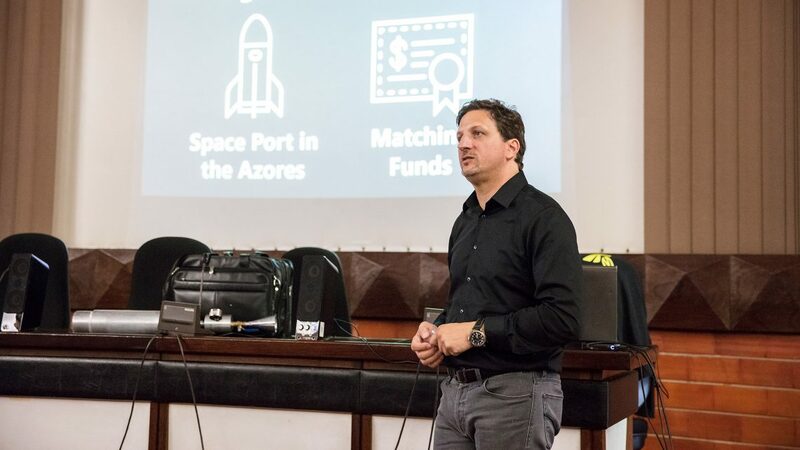 This Monday, July 16, Thomas E. Markusic, CEO and one of the founders of Firefly Space, gave a lecture entitled ”Newspace”, under the protocol between Técnico and the US Embassy in Portugal – American Corner. Thomas E. Markusic explained that Newspace is a movement that aims “to make space more accessible to everyone” by dramatically lowering the cost to get to space and creating new products to commercialize (that is, make money from) space. Space will serve as the “next frontier of the information revolution” and the small satellites in low orbit will bring “transformative new capabilities”, said the CEO of Firefly Space, who also noted that “it is estimated that space-related businesses will generate $2.7 billion dollars in annual revenue by 2045, making space business the largest business sector on earth”. 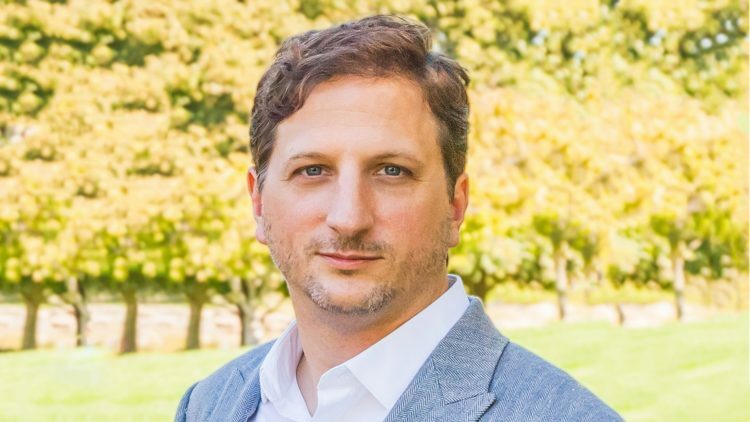 Thomas E. Markusic announced that “Alpha’s first flight is scheduled to the third quarter of 2019” and spoke about the dangers that lie ahead for the first truly spacefaring generation. At the end the CEO of Firefly Space quoted Antoine de Saint-Exupéry: “If you want to build a ship, don’t drum up people to collect wood and don’t assign them tasks and work, but rather teach them to long for the endless immensity of the sea”.